Feel the need to carry everything to the water but the kitchen sink? Well then you might just be a fly-fishing guide, or at least a very well-prepared angler. It's certain you are going to catch fish, but not so much that you'll have room for all that kit, and that your flies, tools, and accessories will stay dry. 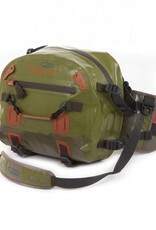 That's where the Westwater Guide Lumbar Pack comes in. Designed for the angler that has it all (with them), over 600 cubic inches of capacity sits comfortably in the lumbar region thanks to wide, ventilated hip and back padding. 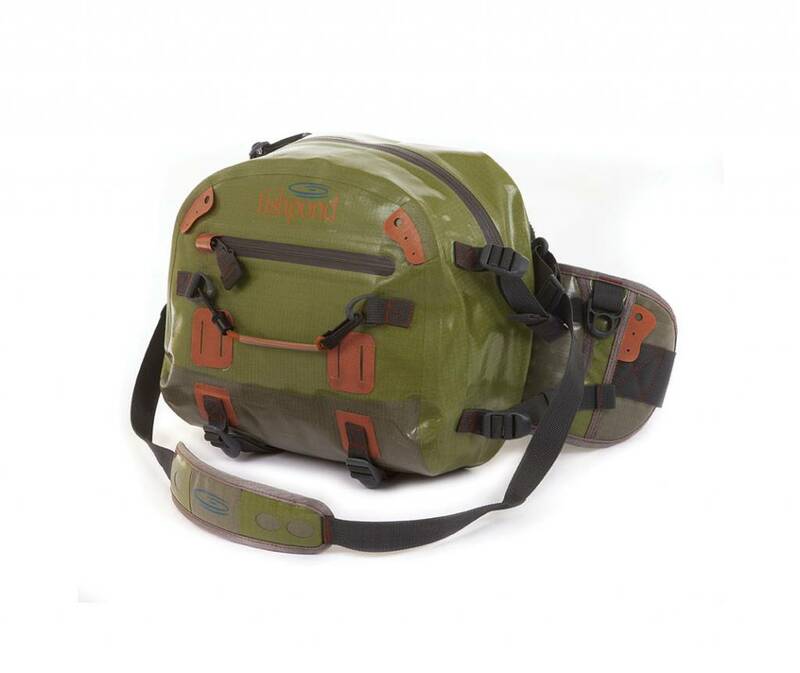 And because it's Fishpond Westwater, the heavy duty 1680d TPU fabric and water resistant zippers means your flies won't get soaked before you intend them to hit the water.